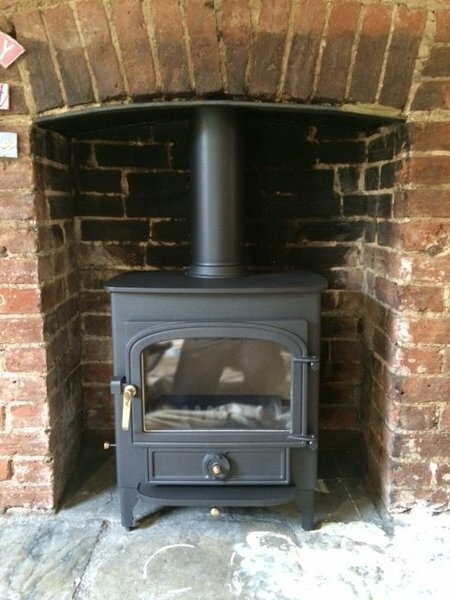 Iron and Wood is a specialist stove and fireplace installer. 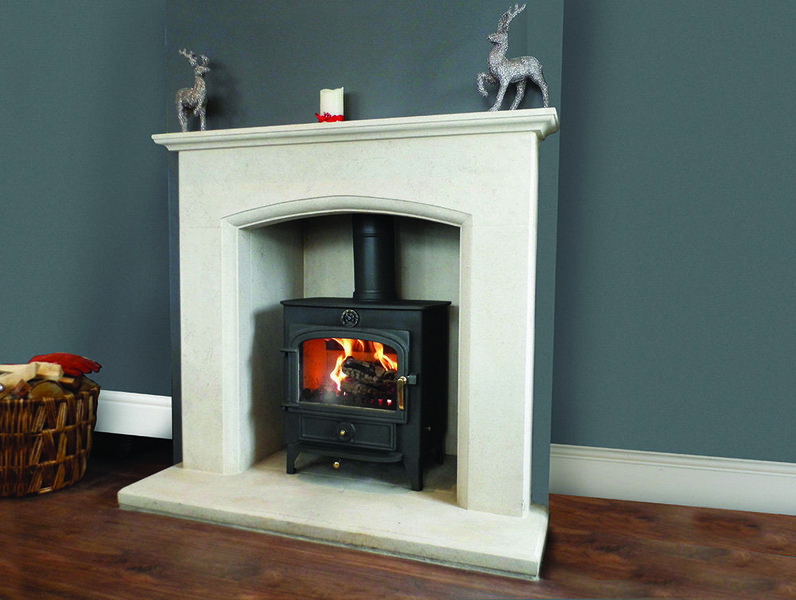 Trading for over 10 years from our Banbury showroom, we also have a showroom in Kidlington. 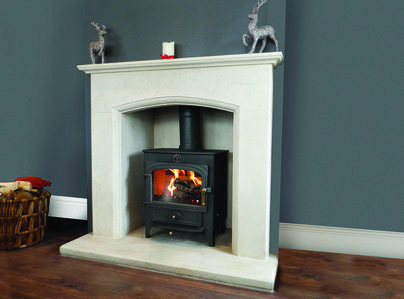 We offer a range of stoves including Clearview, Contura, Chilli Penguin, Jotul and Scan. 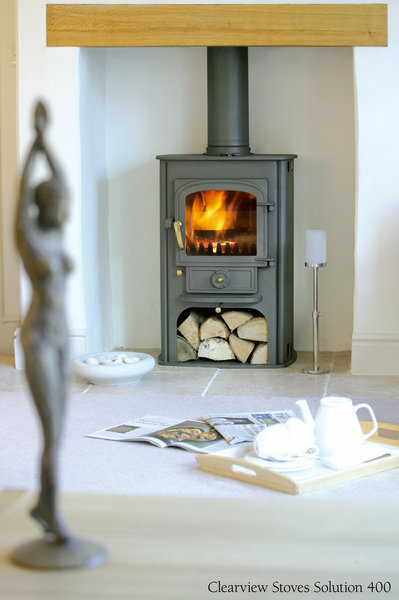 Visit our showroom in Banbary or Kidlington where you will receive a warm welcome. 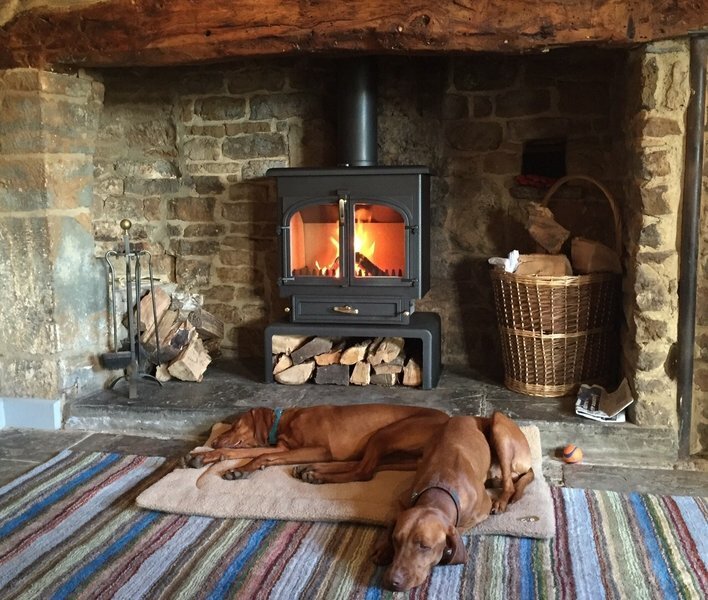 Just wanted to say how delighted we are with our vision inset stove, after 9 hours without power due to snow, we believe it is the best money we have ever spent. Szab gave good honest advice and service, his team did a wonderful job with the installations. Absolutely no hesitation in recommending Szab, his team and Iron and Wool Ltd. 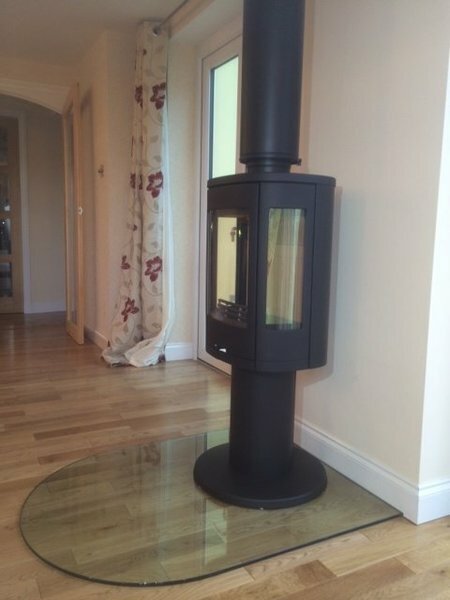 Absolutely superb service right from initial estimate through to fitting. Very polite, helpful and hard working staff. Cannot praise highly enough. Definitely recommended. The two workmen were very good. They covered everything up and cleaned up at the end of each day. The job was completed to a high standard. More than happy. Great communicator and honest tradesman, kept us informed of everything going on. 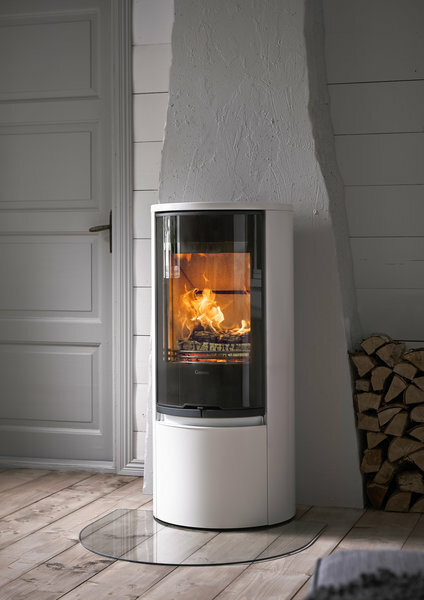 No problems of any installations and have reccommend them to others already.